HomeThe HypeTelevisionWhat reality shows have the X Factor? Last month, Channel Five announced that they had decided to cancel reality TV programme Big Brother and its accompanying star-studded sister Celebrity Big Brother. Originally on Channel 4 until 2010, the show has faced dwindling ratings in the past decade, with its final season on Channel 5 having the lowest ratings ever. Although ratings were probably a contributor, it seems Channel 5’s main reason for ditching the Orwellian show is to revamp their own image. Reality shows on the channel are being replaced with original crime drama series instead. X Factor is also not faring as well with the singing competition grieving its lowest launch ratings in 14 years. Although, it was still the most watched show on television that night. So what’s happening? Well, no surprise, less people are watching television because of the rise of the internet and streaming sites like Netflix. With the over saturation of TV shows to choose from, there’s less of a sense of obligation to keep up with the X Factor. A decade ago, X Factor was notorious for steamrolling the annual Christmas number one with the respective winner’s single. The last time an X Factor winner snagged that title was 2014. Although one cannot claim that the death of the reality TV show is slowly approaching. There is one tanned and collagen filled outlier known as Love Island, which dominated the last couple of summers, consistently smashing ITV2 rating records. The series, that aired episodes every day for three weeks excluding Saturdays, averaged at 2.7 million viewers. The show also pulled in the largest 16-24 audience in 2018. Contestants of the reality dating game can now enjoy a year’s worth of public appearances across UK and Ireland’s nightclub scene and sponsorship on their Instagram posts. So why did Love Island thrive while Big Brother has seemed to plummet? Both shows feature large ensemble casts, both shows isolate their contestants away from the outside world and both shows make participants play games in the hopes of configuring drama. The main reason is that Love Island seemed to analyse what made Big Brother such a success in the early years and cut out everything else. 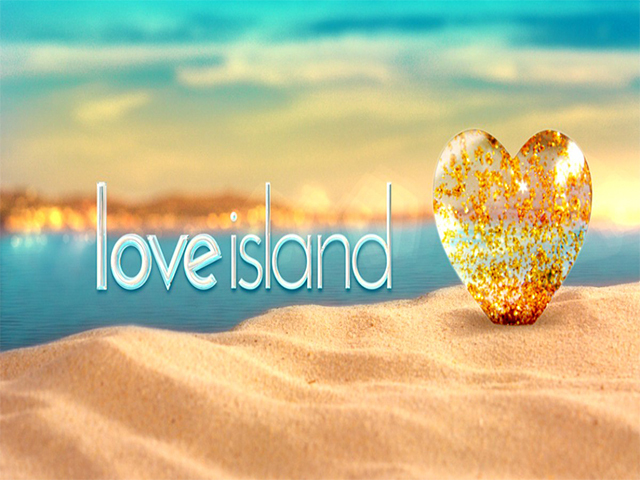 The main goal of Love Island is to find someone to “couple up” with, by making relationships the centre focus of the reality TV show, they were able to increase the drama by a staggering amount. Gone are the days of watching a 40-minute episode where half of it is the contestants gossiping in the back garden, cigarette in hand. Almost daily, Love Island will force the islanders to re-couple or choose someone to be evicted, the audience is consistently entertained. Other reality competition shows such as RuPaul’s Drag Race have gained a cult following throughout the years as they appealed to a niche audience, although ratings aren’t incredible, the show has managed to keep its head up supported by a dedicated fan base that continues to grow. The reason X Factor has passed its prime? Perhaps everyone is just sick of Simon Cowell’s “I didn’t like it… I loved it!” shtick.